Are you interested in storing dry products or solid materials? 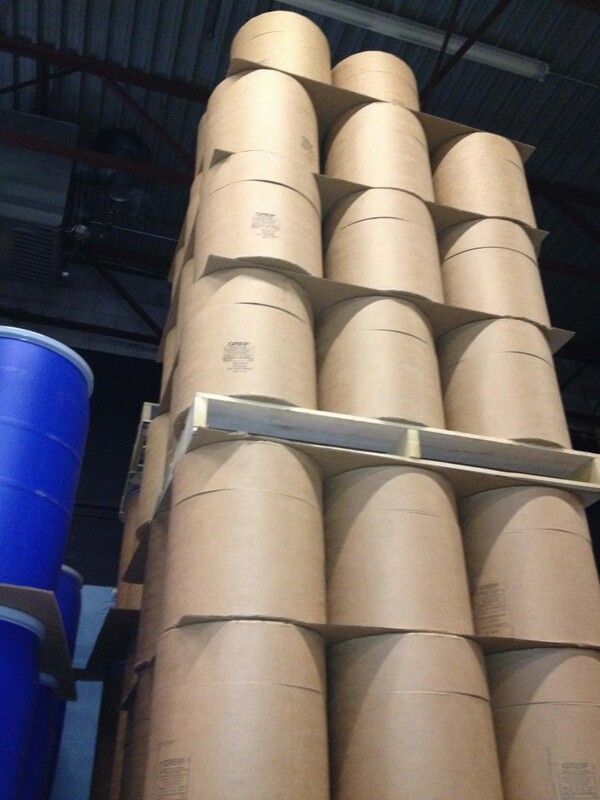 Many of our customers use fiber (also known as fibre) barrels to store dry products. 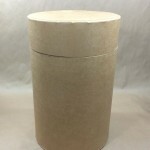 We offer fiber drums in four different styles. The first style drums have no metal parts. 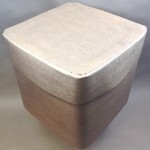 The Standard All Fibre drums have covers that are flush with the body of the drum. The All Fibre Transport drums have telescoping lids. The second type is a Lok-Rim Fibre Drum. The covers are held in place by a lever locking ring. 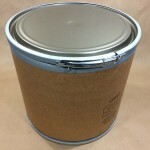 Most of our covers on this type of fibre drum are made of steel, but one cover is made of fiber. The third type is a Ro-Con Fibre Drum which is square in shape and comes in a 12 gallon size. The fourth type available for purchase at Yankee Containers is a Weatherpak Fibre Drum. It is available in a 15 gallon size. 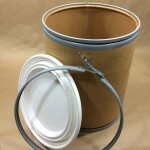 This fiber drum has a 5 MIL PE lining and a plastic cover which is held in place with a lever locking ring. Pictures and pricing on all styles of fibre drums can be found here.